This tutorial shows you how to install Cinnamon desktop environment on Ubuntu. Cinnamon is the default desktop environment of Linux Mint. 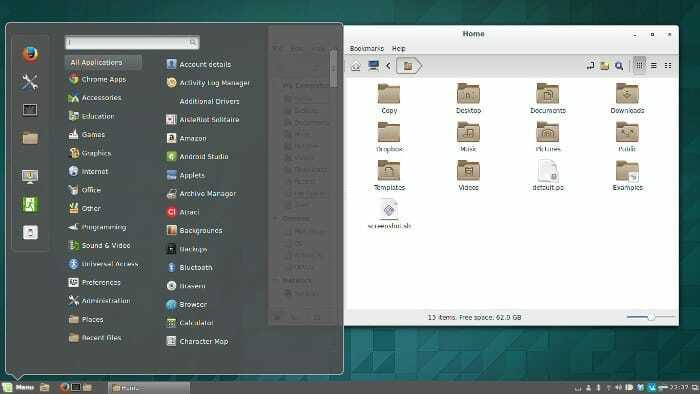 Unlike Unity desktop environment in Ubuntu, Cinnamon is more traditional but elegant looking desktop environment with the bottom panel and app menu etc. Many Windows migrants prefer Linux Mint over Ubuntu because of Cinnamon desktop and its Windows-resembling user interface. Now, you don’t need to install Linux Mint just for trying Cinnamon. 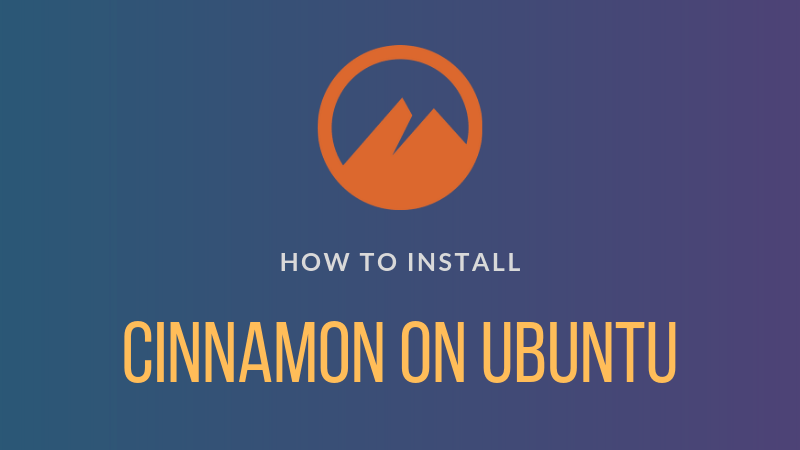 In this tutorial, I’ll show you how to install Cinnamon in Ubuntu 18.04, 16.04 and 14.04. You should note something before you install Cinnamon desktop on Ubuntu. Sometimes, installing additional desktop environments leads to conflict between the desktop environments. This may result in a broken session, broken applications and features etc. This is why you should be careful in making this choice. There used to be a-sort-of official PPA from Cinnamon team for Ubuntu but it doesn’t exist anymore. Don’t lose heart. There is an unofficial PPA available and it works perfectly. This PPA consists of the latest Cinnamon version. It will download files of around 150 MB in size (if I remember correctly). This also provides you with Nemo (Nautilus fork) and Cinnamon Control Center. This bonus stuff gives a closer feel of Linux Mint. 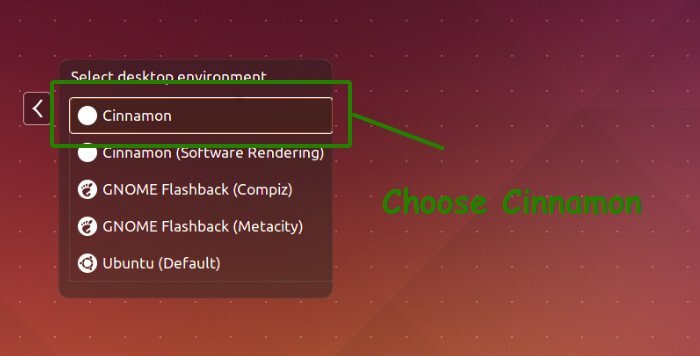 I hope this post helps you to install Cinnamon in Ubuntu. Do share your experience with Cinnamon. Doesn’t work to install from embrosyn/cinnamon ppa. Some software only works on Ubuntu, not Mint. I know Mint is based on Ubuntu but some are specific in their requirements. I have come across one such piece of software but prefer Mint, so this works perfectly for me. This is what happened to me also. This solution allows me to have the look I want and the underlying structure I need. Because those of us still trying to find a desktop that will work good on our old systems have to try multiple ones to see what works best with our old hardware. I installed Ubuntu 18.04 LTS but the gnome desktop is very sluggish, went to unity desktop next 75% better but still looking to get that other 25% hopefully this is it. I have been a Mint user for a couple of years and have always had problems installing other packages. Many are not available directly on Mint. If you attempt to install Ubuntu ones, you have to manually change some of the URLs used to the name of the current version from the Mint one to the proper ubuntu one.